A great choice for both beginner and experienced cannabis growers..
Auto Pineapple Crack Feminized Cannabis Seeds by Top Shelf Elite Seeds: A great choice for both beginner and experienced cannabis growers. Top Shelf Elite Auto Pineapple Crack is an incredible auto flowering cannabis strain that will allow you to enjoy fast flowering, outstanding production and epic flavours. With its sharp cherry, pink grapefruit and succulent mango flavours, finished with a healthy dose of Papaya, this popular strain is renowned for its top shelf quality, genetics and power. 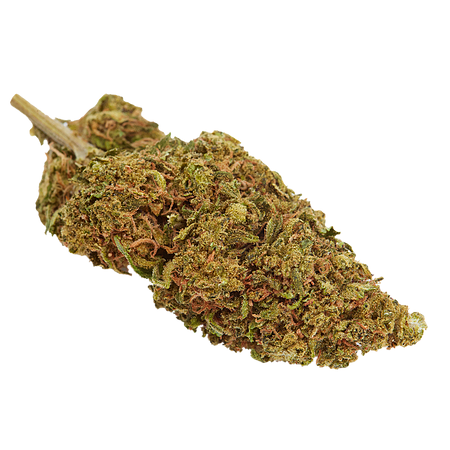 Bringing together the iconic Pineapple Express and genetics from a rare hybrid, these weed seeds offer extraordinary THC levels, and are perfectly equipped to produce some of the most special buds in the cannabis seed industry. Highly resinous and extremely potent, these marijuana seeds are an excellent choice for both beginner and experienced cannabis growers. Where can I buy cheap, auto flowering marijuana seeds online? Top Shelf Elite Auto Pineapple Crack. Our friendly and helpful team is always on hand to answer any of your questions about our weed seed banks – get in touch!